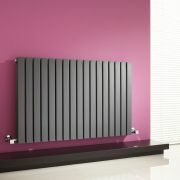 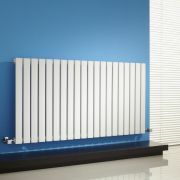 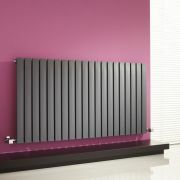 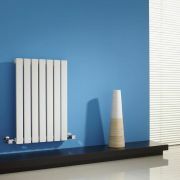 For exceptional warmth and impeccable style, the Capri horizontal radiator by Milano cannot be outdone. 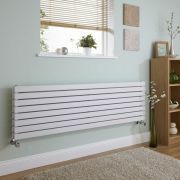 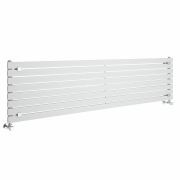 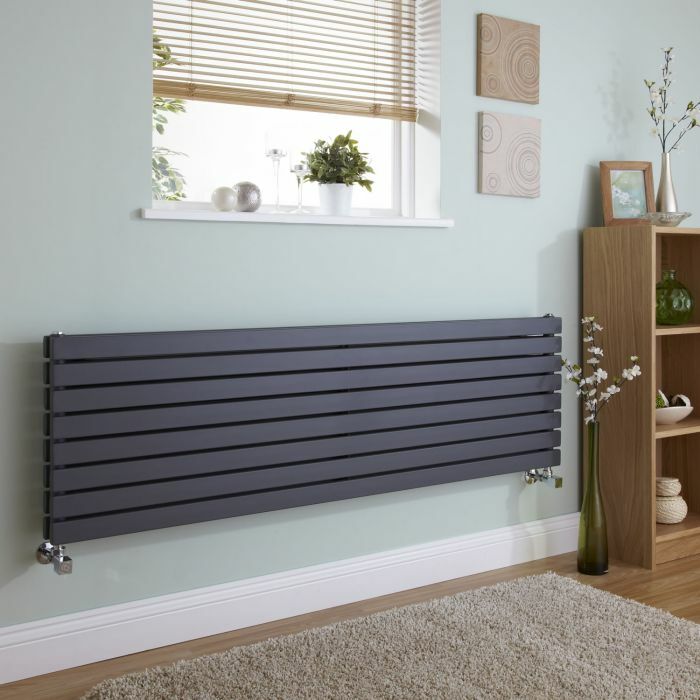 This sleek radiator has a flat double panel arrangement which is aesthetically pleasing and also very efficient at heating your home to a cosy and comfortable level, due to it's impressive heat output. 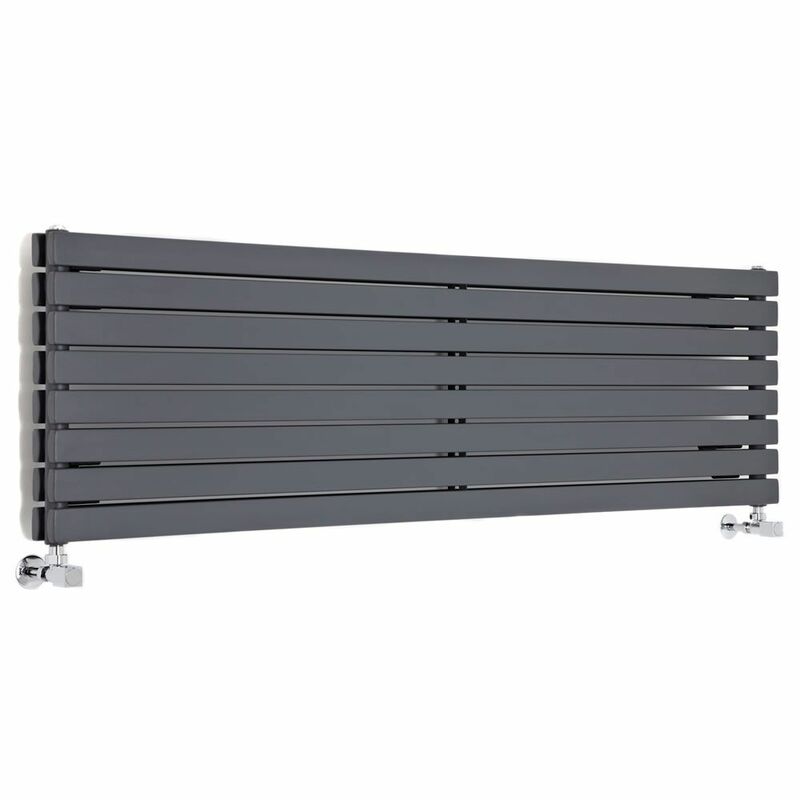 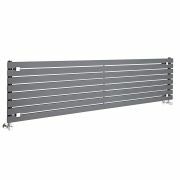 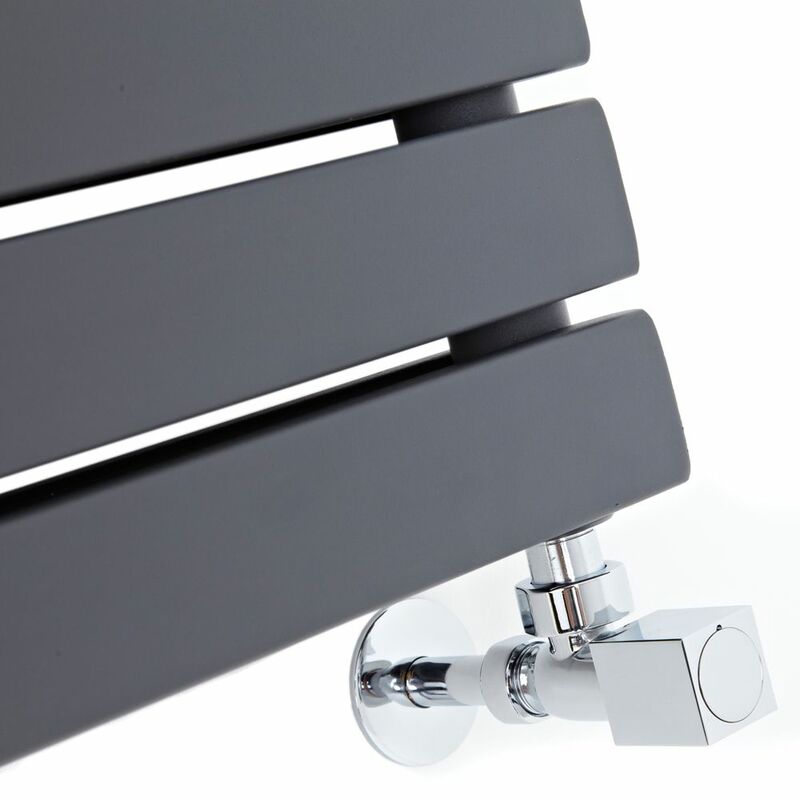 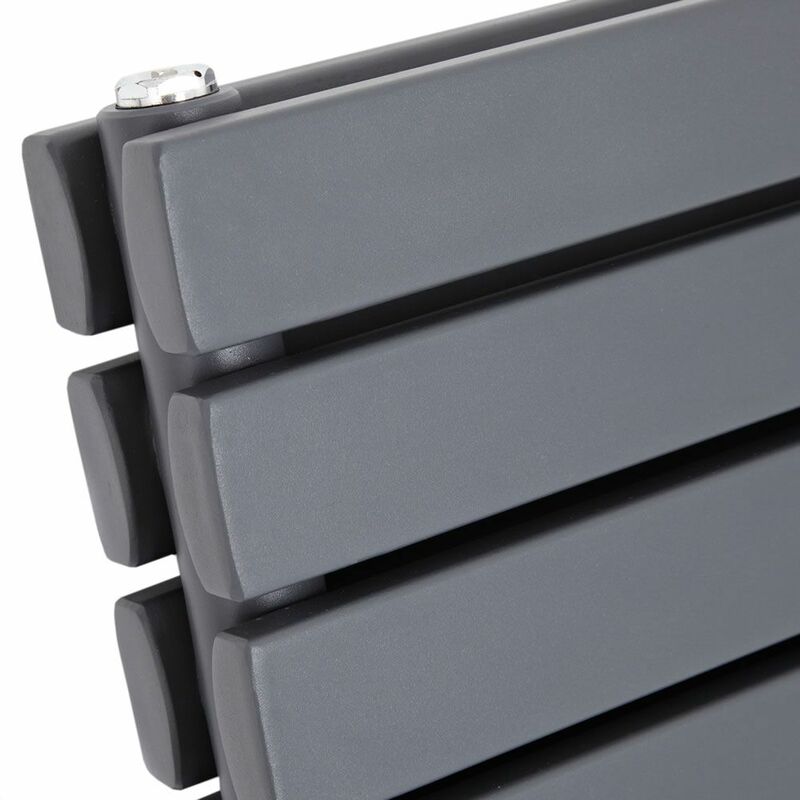 Featuring a hard-wearing anthracite powder coated finish, the Capri designer radiator has been made using premium quality materials, which gives you a radiator that will look and perform like new for years to come.